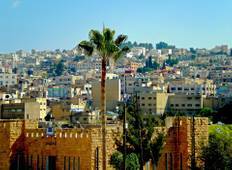 Find the right tour for you through Amman. We’ve got 132 tours going to Amman, starting from just 3 days in length, and the longest tour is 44 days. The most popular month to go is March, which has the most number of tour departures. 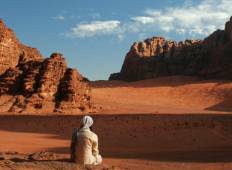 From here you can also visit Wadi Rum. "Highlights of Jordan – August 2018 The adventure was everything my wife & I had..."
"Excellent tour! It was a perfect introduction to Jordan. All of the sights were magnificent..."